Next year is Pokémon’s 20th anniversary. Next year is Pokémon’s 20th anniversary. To mark the event, the card game’s first starter pack is getting a re-release. 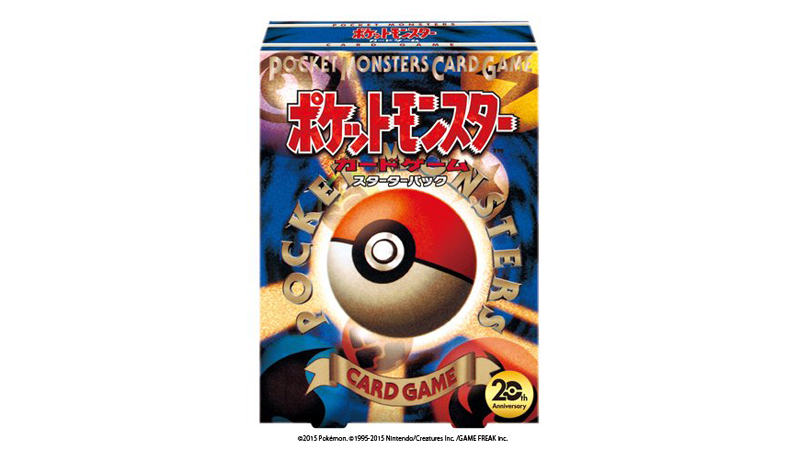 Originally, the card game first went on sale in October 1996, and this reissue will be out next February in Japan for 1,300 yen (US$10.80).